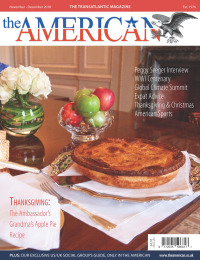 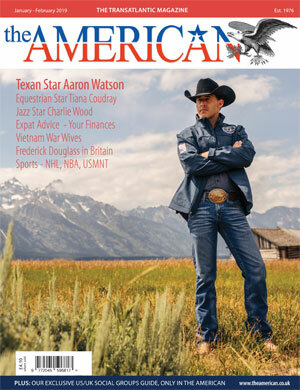 The American magazine is your passport to all things American this side of the Atlantic. 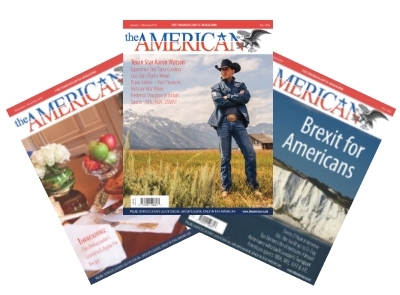 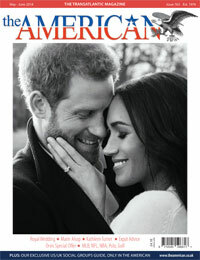 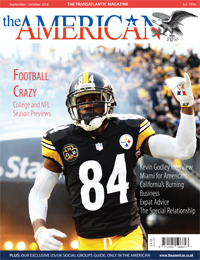 You can buy individual copies of The American, a short term 6 month subscription, or you can purchase a year long subscription, to be delivered to wherever you are. 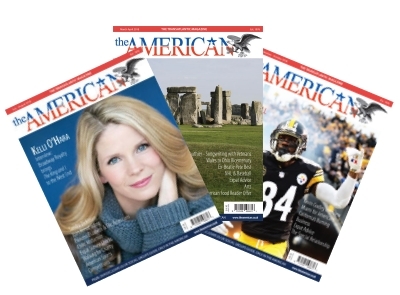 The American is published 6 times per year, once every two months. 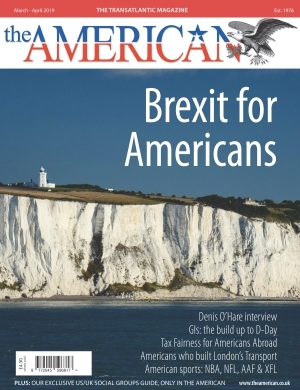 You can buy individual copies by selecting the 'Buy Now' button beneath the cover of your chosen issue, or see below for short term and annual subscriptions.